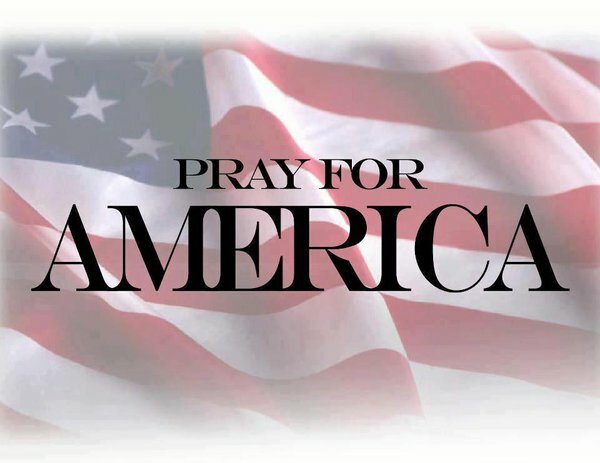 Today is The National Day of Prayer. When tragedy strikes Americans from diverse backgrounds, opposing political views and various religious beliefs seem to come together. Even if it’s for a short period of time. 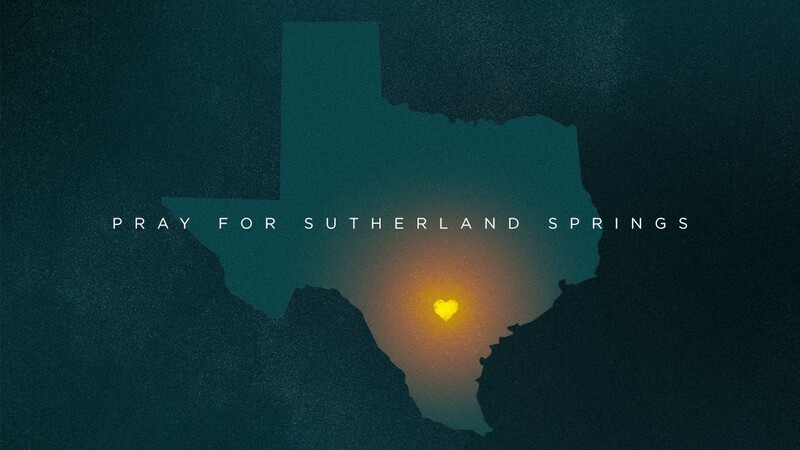 Yet on Sunday morning when a deranged gunman opened fire in a place of worship in Sutherland Springs, Texas, killing 26 people and wounding 20 others, there has been an attitude of indignation directed toward people of faith. How do you deal with worry? In two days Donald J. Trump will take the oath of office as the 45th President of the United States. Unless you’re on a total news blackout, you know that this inauguration is being met with protests, demonstrations, and out right defiance in many quarters. Several years ago I read a neat book entitled The Aladdin Factor by Jack Canfield and Mark Victor Hansen, authors of Chicken Soup for the Soul. 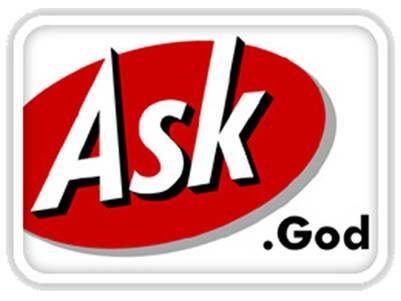 The entire premise revolves around this little word ask. 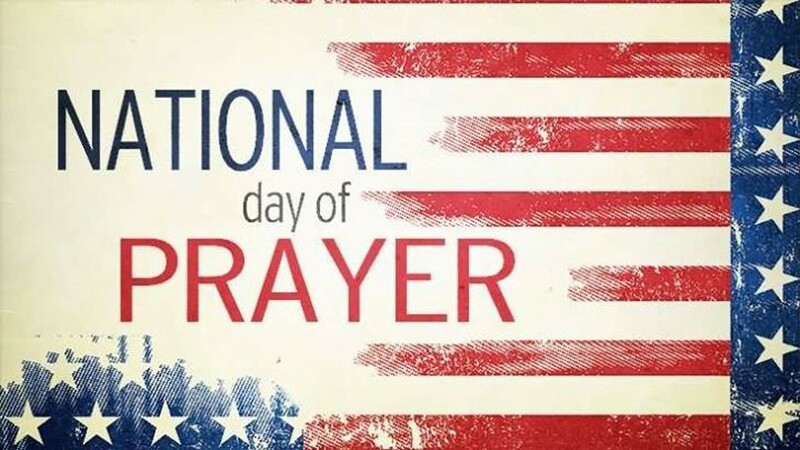 Today is the 64th annual observance of the National Day of Prayer. It's Friday. But Sunday's Coming! 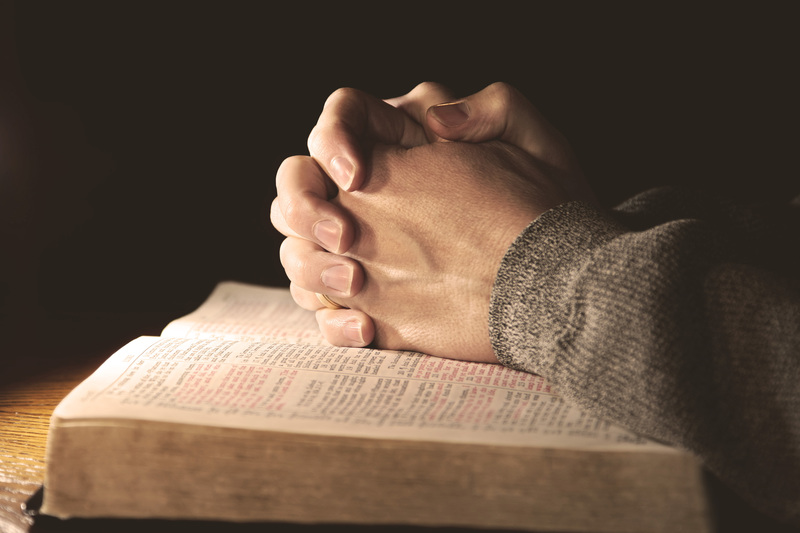 Did Peter Deny the Grace of God?